Before you even start filling out an application for credit, find out if a bankruptcy will result in an automatic denial of credit. Every lender has standard underwriting guidelines. If you find out the guidelines prior to submitting your application, you’re able to avoid unnecessary inquiries. This takes you closer to your credit score goal of 720. When it’s time for YOUR loan application interview remember to be confident and have your answers ready. They’ll most likely want to know when you received your bankruptcy discharge, what your payment history looks like since the discharge, if you have any reestablished credit, your post-filing FICO score, if you have a down payment, and if you have a cosigner. Don’t let a denial knock you off your feet. Lenders need borrowers in order to thrive and if you are willing to put in the work, you’ll find pretty quickly that they’re willing to work with you after bankruptcy. 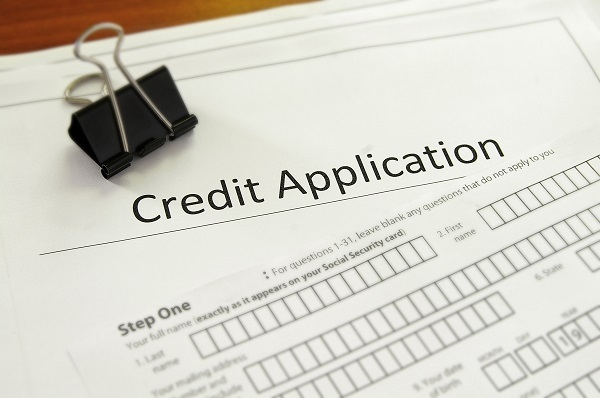 If you have any other questions about how to handle credit applications after you file for bankruptcy, please get in touch with one of the experienced southern California bankruptcy attorneys at Westgate Law.